Practitioners operating in the SMSF space will be forced to adapt their own processes in response to the ATO’s efforts to automate internal systems, warns one industry tech expert. 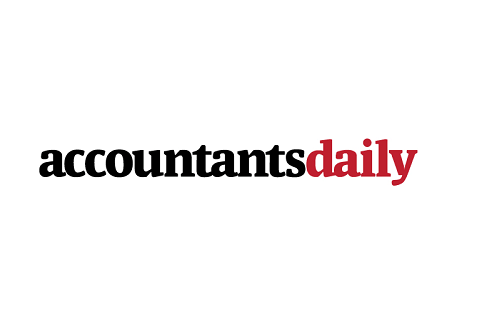 Speaking to AccountantsDaily’s sister publication SMSF Adviser, Smithink 2020 director David Smith said the ATO is looking to implement technology within the next few years that will allow it to read and process data directly, “potentially bypassing the accountant”. Mr Smith said that unlike other influences to automate processes in the SMSF industry, this will not be a voluntary decision for SMSF businesses and trustees. “The ATO has the power to say, this is the way we’re going to do it in the future so you have to change to fit with us,” he said. Mr Smith said that while Standard Business Reporting is currently more about businesses than SMSFs, it is likely the ATO will soon apply the same principles to the SMSF space. Andrew Bloore from IQ Super agreed that the industry will need to work with the ATO as it automates a number of its functions, saying this will be a positive step for the industry. “The better we can talk directly with [the ATO] and deal with it [on] a system-to-system basis, the more efficiently we can make the whole industry work,” he said.